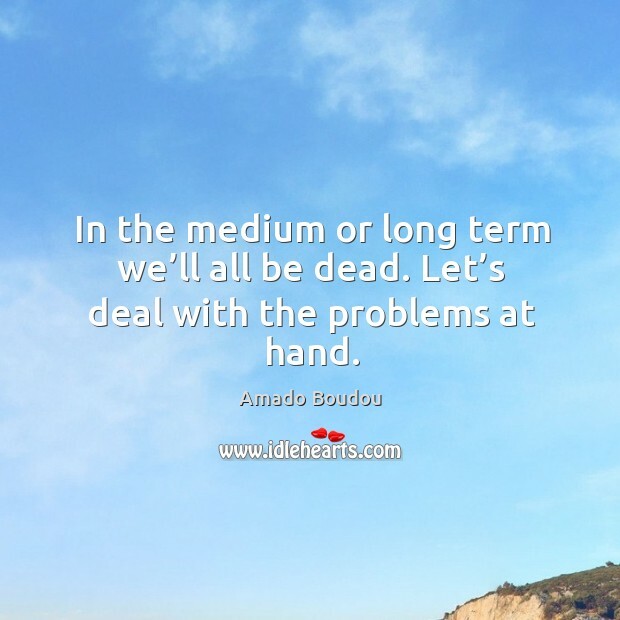 Enjoy the best inspirational, motivational, positive, funny and famous quotes by Amado Boudou. Use words and picture quotations to push forward and inspire you keep going in life! In the medium or long term we’ll all be dead. Let’s deal with the problems at hand. 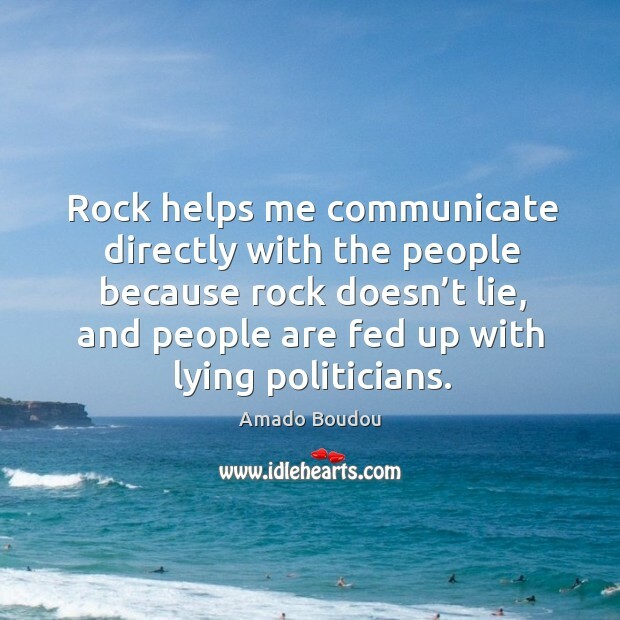 Rock helps me communicate directly with the people because rock doesn’t lie, and people are fed up with lying politicians.